The Mansfield Willow Run 4? Center Biscuit Wall Mount Lavatory Model 1917C-4-BISC is a Biscuit 20?x17? with a 4? faucet. This lavatory is installed by mounting it to the wall. The Willow Run 4? 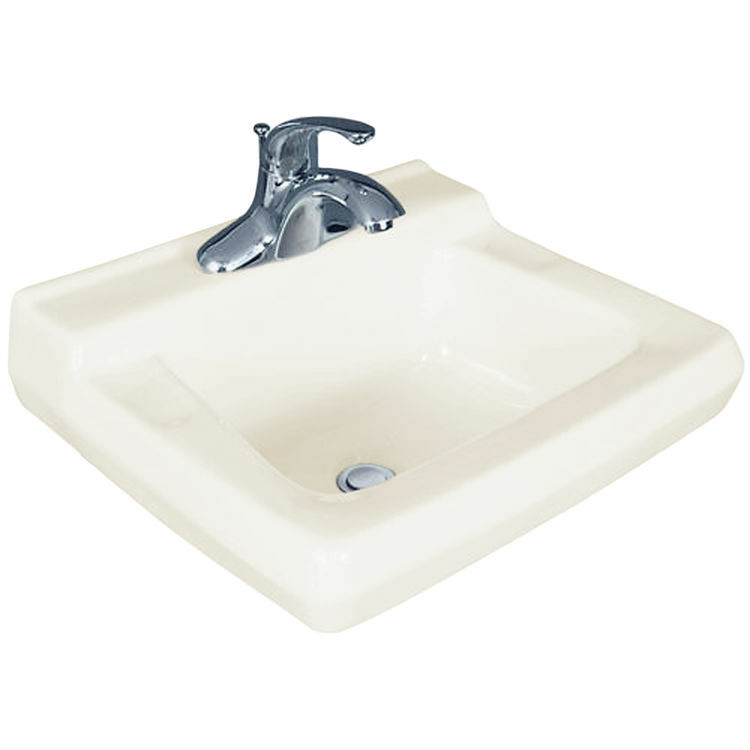 Center Biscuit Wall Mount Lavatory Model 1917C-4-BISC is made of a durable vitreous china material with a concealed overflow. The Willow Run 4? Center Biscuit Wall Mount Lavatory Model 1917C-4-BISC comes with the limited lifetime Mansfield warranty. Mansfield is an American company that?s been in business since 1929, and has been one of the top producers in design, and quality for the past 80 years. They are the largest domestic producer of sanitary ware, and strive to ensure you get the best products available.